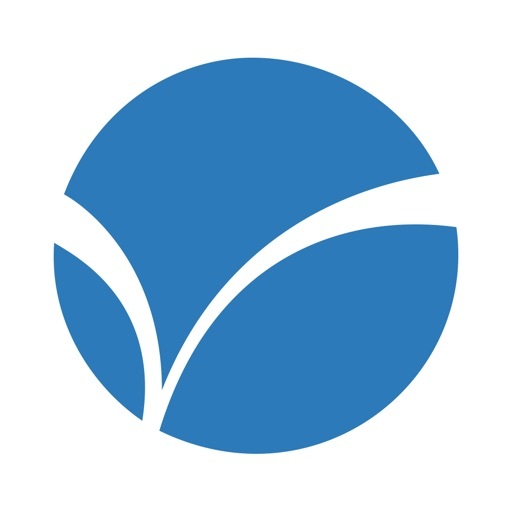 Download Winning Sales Presentations free via AppsHawk. There is a science to superior sales presentations! 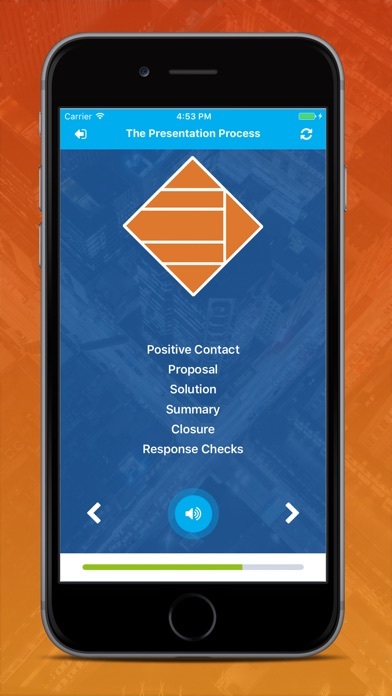 This app provides a proven process and framework for stand-out sales presentations that close more business! It also features two interactive planning sheets: One for identifying the Features, Advantages and Benefits of your solution, and another for mapping out your winning sales presentation. 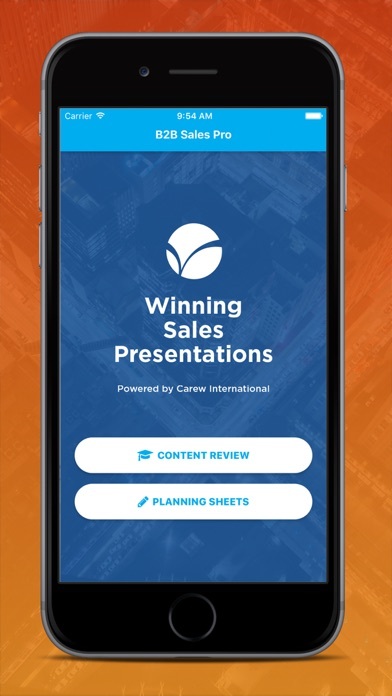 This app is powered by top sales training company Carew International and features the proven Diamond Presentation Process used in Carewâ€™s popular Dimensions of Professional SellingÂ® (DPS) sales training program. For many sales professionals, â€œclosing the dealâ€ is the elusive piece to sales success. Carewâ€™s Diamond Presentation Processâ„¢ provides a simple, flexible and effective method to dramatically improve the impact and close rate of your sales presentations. These skills and insights will help you stand out among your competitors!